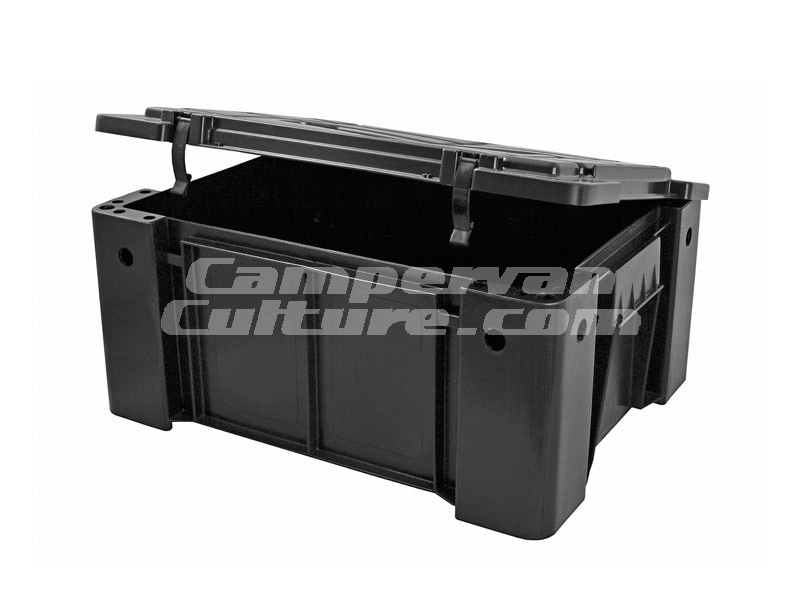 Home / Westfalia Parts / Westfalia Roof Parts / Westfalia front roof tub or roof rack storage system. Having used the vans you drive on trips ourselves for a number of years we get to know what is needed. Storage space has always been an issue but there really is no need to struggle with the lack cupboard and general storage space inside any vehicle. 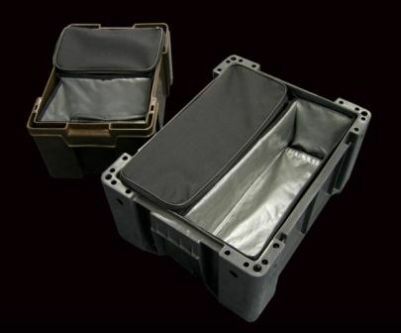 All you need to do is stop messing around with temporary make do storage solutions and get something made for the job to store your belongings properly. 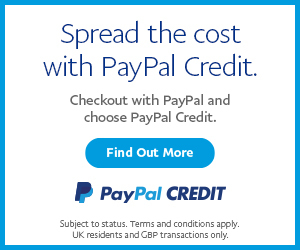 Read the product listing below for the full blurb..
SKU: CVC-FR. 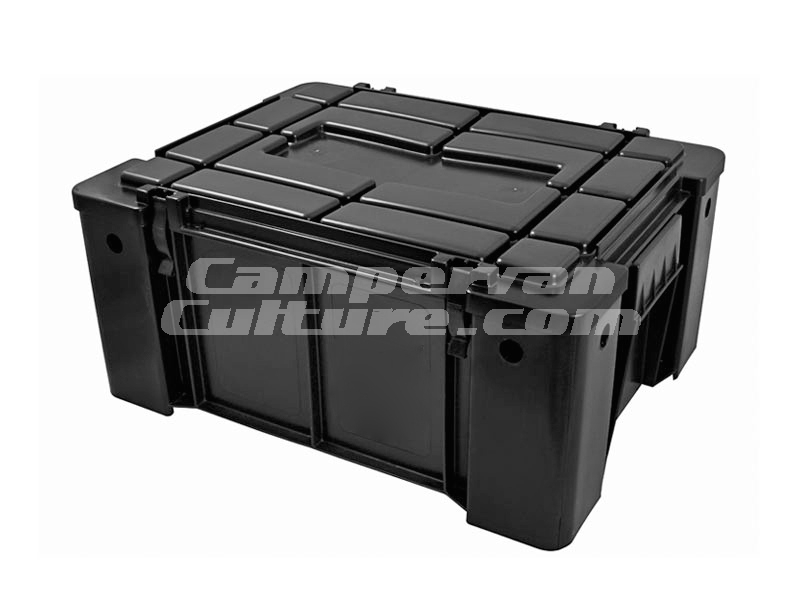 Categories: Latest Products, Westfalia Roof Parts. 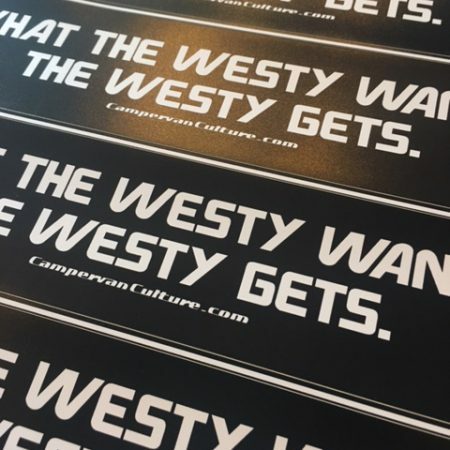 Tags: mods+upgrades, Roof Box, storage, westfalia. Having used the vans you drive on trips ourselves for a number of years we get to know what is needed. Storage space has always been an issue but there really is no need to struggle with the lack cupboard and general storage space inside any vehicle. 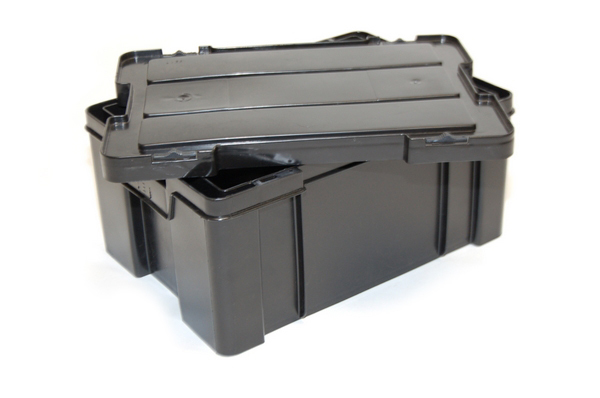 All you need to do is stop messing around with temporary storage solutions and get something made for the job. Vw T25 T3 Vanagon Westfalia front roof section cargo carry system from CampervanCulture.com on Vimeo. 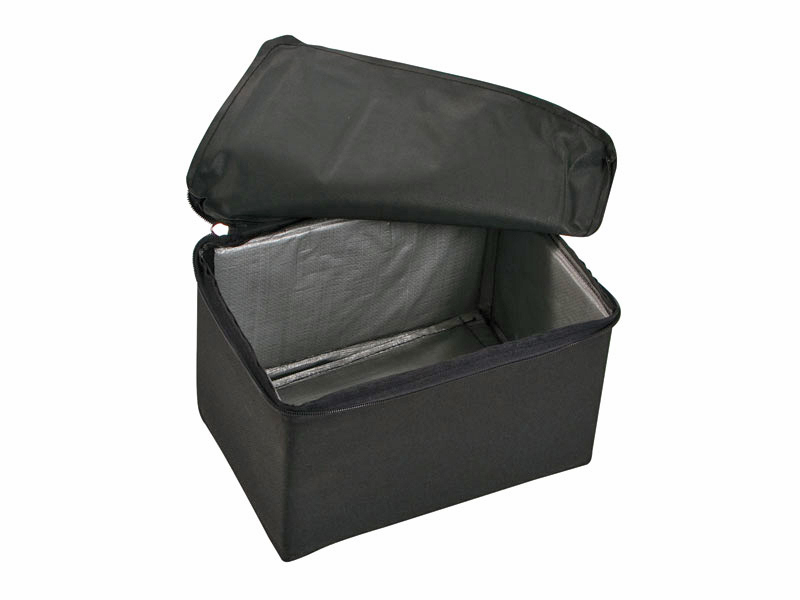 A sturdy, flexible, lightweight, large roof top storage bag. 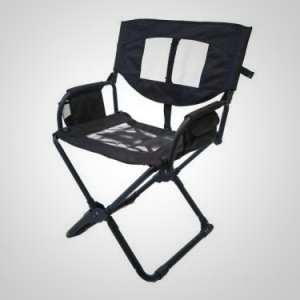 Ideal for clothes, camping gear, and storage containers, and whatever else might not quite fit in the cabin of your vehicle. Manufactured in South Africa from a durable Ripstop fabric which is 100% UV protected. 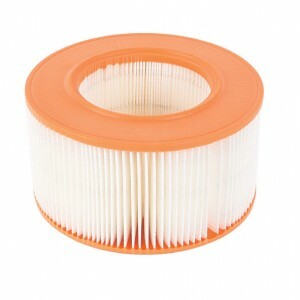 Stitched with a nylon thread to ensure no rotting or deterioration when exposed to the elements. Water resistant and dustproof, with an 800mm water column. 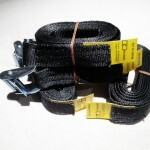 4 Triple stitched tags for looping through the CVC Westfalia Front of Roof Luggage Tie Down Kit and securing the bag to the front roof well area of a T25/T3/Vanagon Westfalia roof or other cargo carrier. 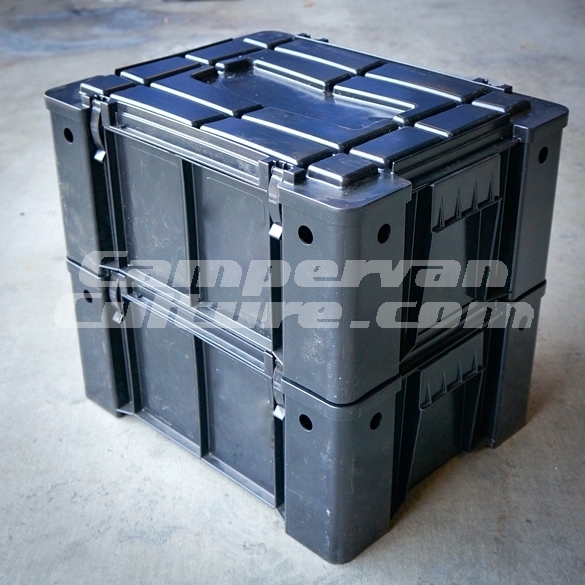 Fits 2 Wolf Packs, 3 Cub Packs or up to 3 Flatpack Storage Boxes. Overlapping fabric lip with velcro seal to protect heavy duty zipper from dust and debris. Suitable for exterior storage. For even greater protection, store on your vehicle inside the zip bag mentioned above. 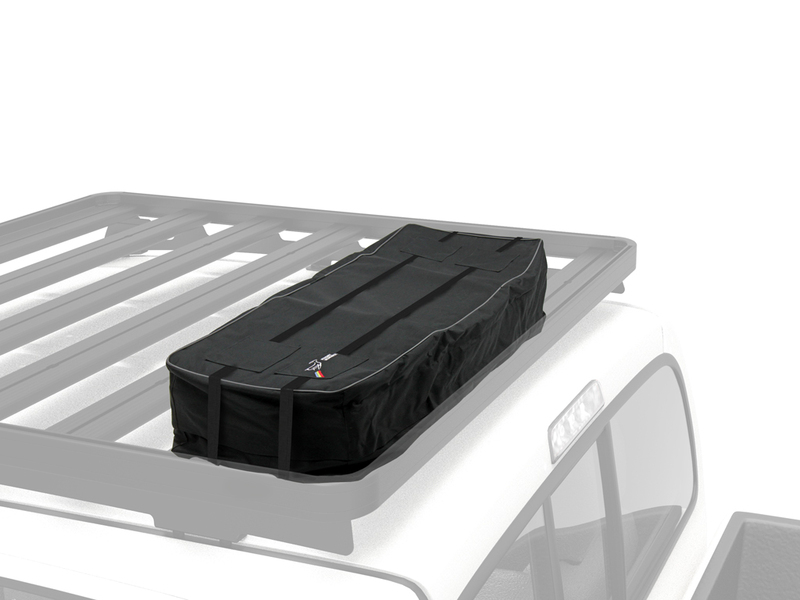 Use in conjunction with CVC cargo control gear as well for a safe and secure roof rack storage solution. 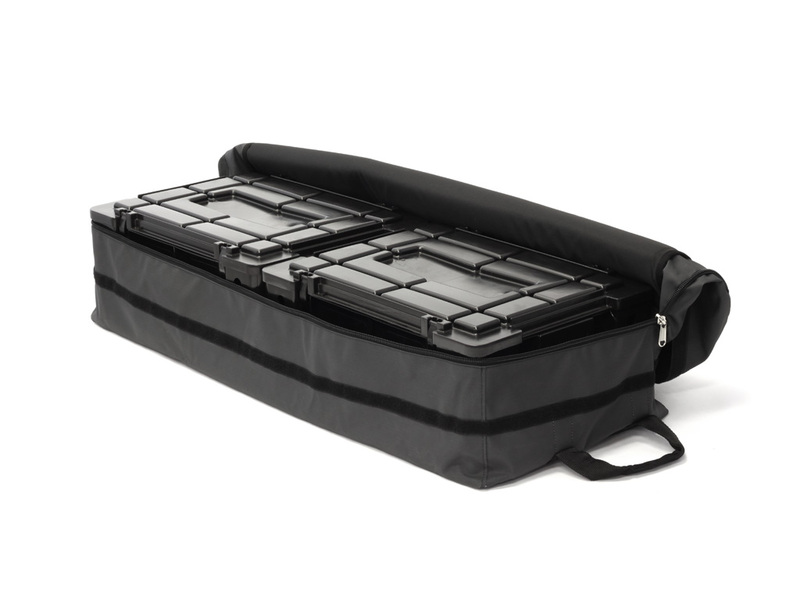 Can be used with the as a padded liner in the Wolf Box to protect camera gear, kitchenware and other fragile items. 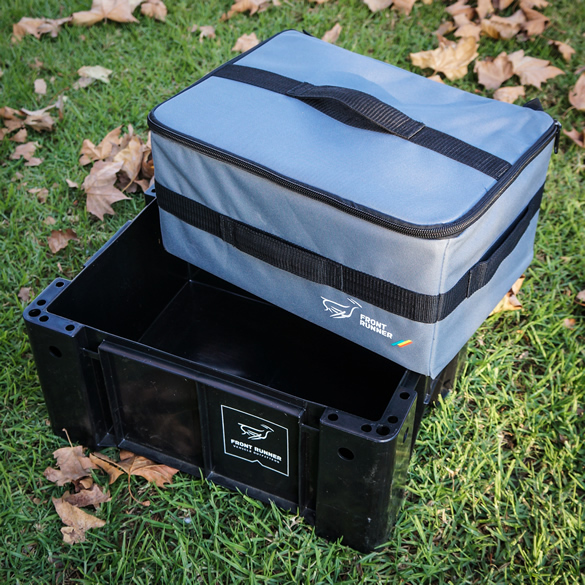 Line your Wolf Box with 1 or 2 compartments. 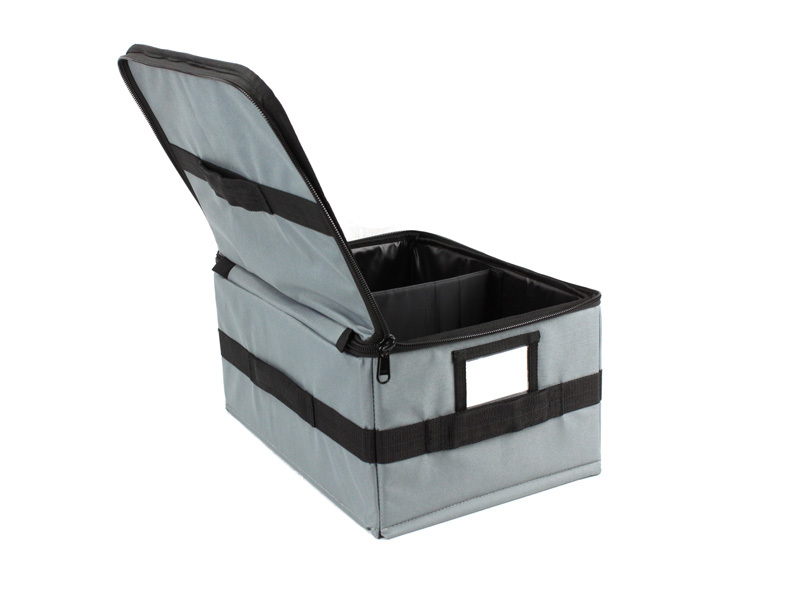 The center divider is adjustable depending on your storage needs. 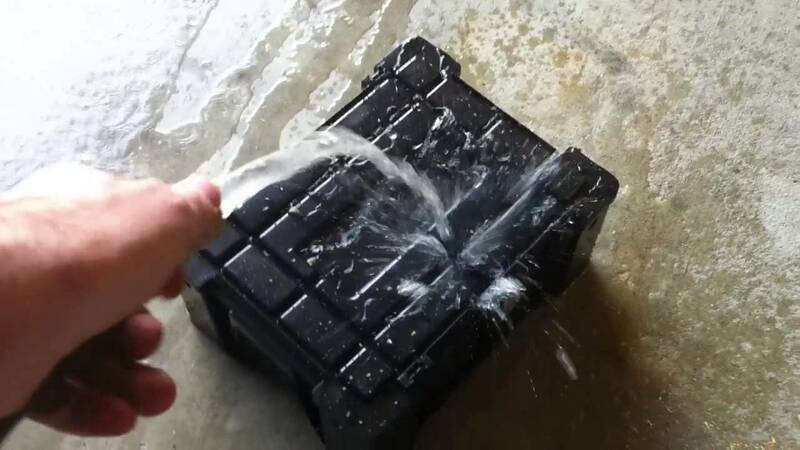 Or, use this box as a stand alone storage solution. 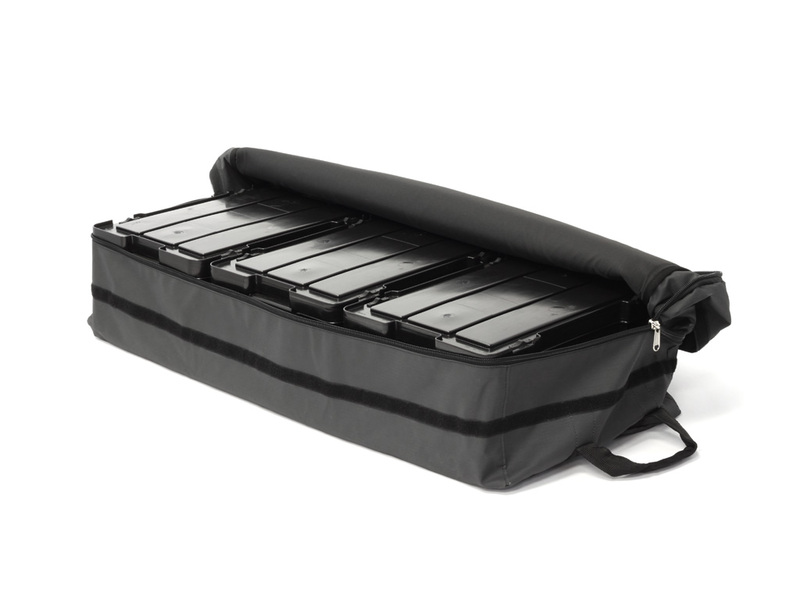 The nesting lids designallows the Cub Packs to stack securely to each other. 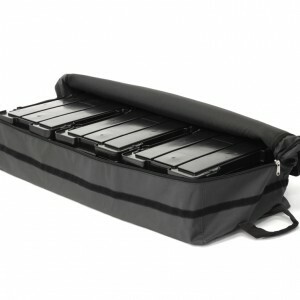 Canvas Cub-Pack dividers that organise its contents. Zippered tops for ease of access. Firm sides and base in order to keep it’s shape. No tops for ease of access.